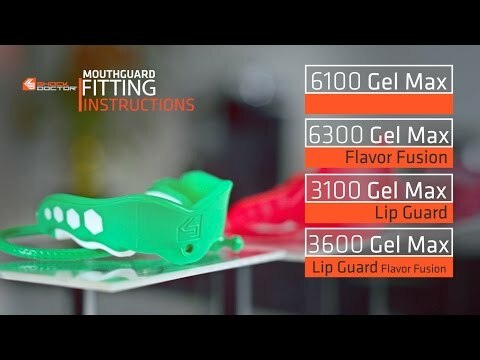 Gel Max Mouthguard is rated 5.0 out of 5 by 3. Rated 5 out of 5 by Anonymous from Mouth Guards for All Being a Pro Shop at the local rink we see the youngest youth hockey kids, to the high school and to the adult league plays buying Shock Doctor Mouth Guards! Rated 5 out of 5 by MICHAEL S. from Shock Doctor Mouth Piece Love the mouth piece so do all our football parents, and the price was SUPER competitive.